Earn cash back on energy efficiency upgrades with rebate programs from Efficiency Maine. 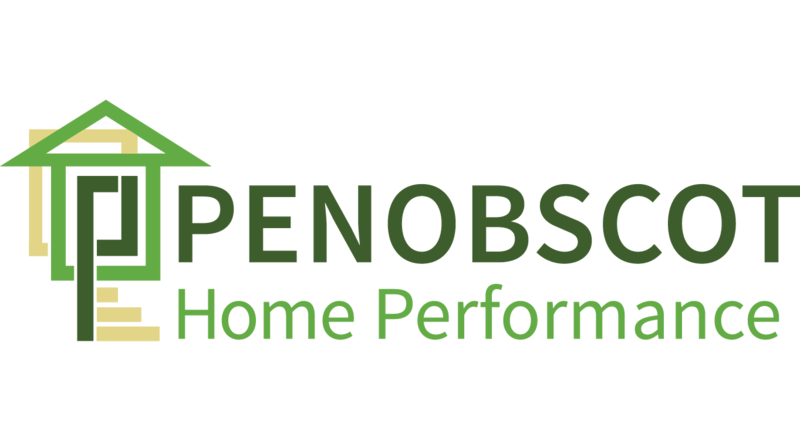 Penobscot Home Performance is one of the top registered vendors with Efficiency Maine. 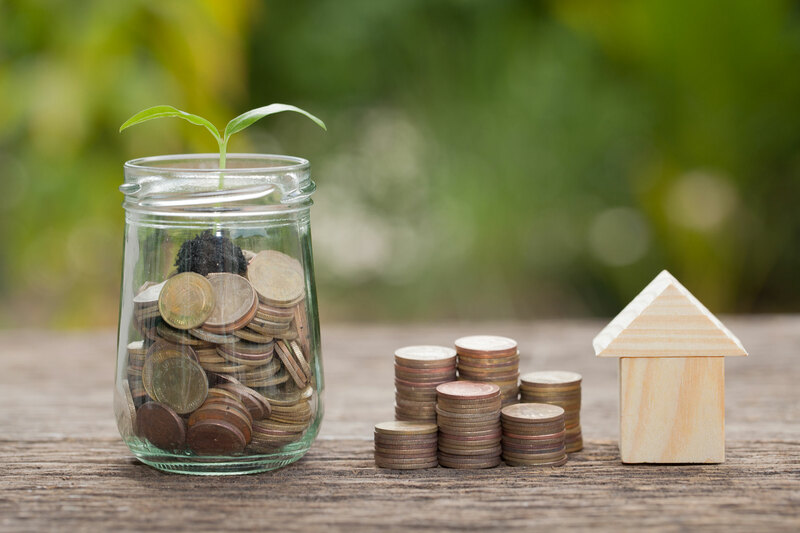 Make a qualifying energy efficient upgrade to your home and receive up to $5,000 in incentives from Efficiency Maine’s Home Energy Savings Program (HESP). Upgrades include insulation, air sealing, heating system and more. Our energy assessments with air sealing qualify for a $400 rebate. Even upgrading your attic insulation will qualify for a $1,200 rebate. Whole home retrofits qualify for up to $5,000 in rebates. Efficiency Maine also offers a Low-Income Direct Install Initiative to help eligible low-income households install high-efficiency supplemental heating systems (ductless heat pumps). Bangor residents qualifying for HESP may also qualify for a City of Bangor rebate through EnergySmart Bangor (ESB). ESB offers residents an additional $100 rebate on top of the standard $400 air sealing rebate, and will pay ½ the cost of the Air Sealing with Assessment Program (ASA) with a maximum rebate of $1,700. Bangor Natural Gas customers that complete HESP projects are able to receive doubled rebates on eligible measures such as installing a qualifying natural gas-fueled combination boiler and insulation.